Subscribe to our newsletter for news, transformational stories & community exclusives. 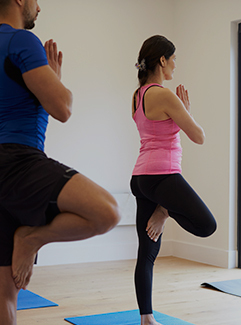 Founded in 1994, YogaFit is the largest yoga school in North America. 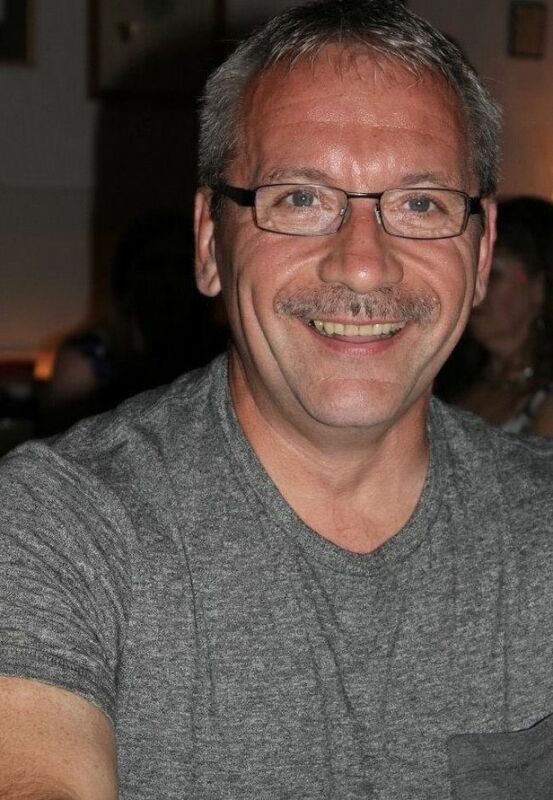 Best known for our safe and inclusive approach, we offer 200 and 500 hour Registered Yoga Teacher Training as well as a 1000 Hour Yoga as a Therapy Program, and much more. 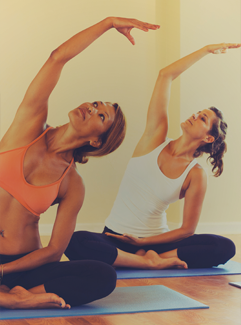 YogaFit hosts National Mind|Body Fitness Conferences, local trainings, and retreats around the world. 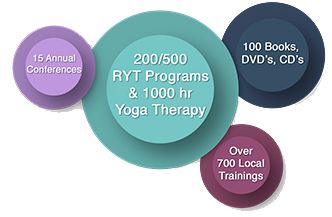 Whether you are a fitness professional, aspiring yoga teacher, or just love yoga, you will find YogaFit's training methods transformational, inclusive, and life changing. The YogaFit is designed to be easily accessible to anyone, anywhere. 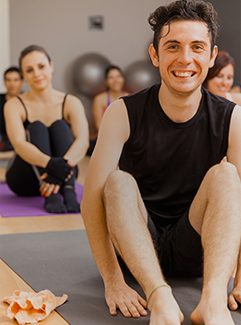 Students are able to progress through their YogaFit education at their own pace. 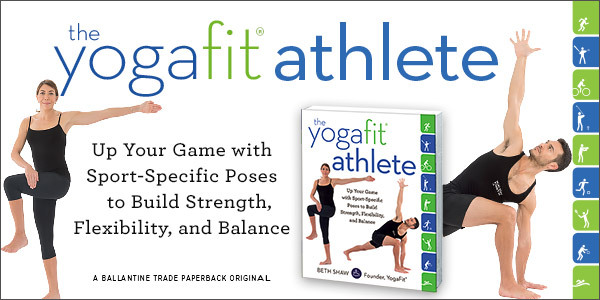 YogaFit modified traditional poses, significantly lowering the risks of accidents or injury. Forget diets, guilt, and judgements! Achieve your optimal weight by developing what internationally recognized yoga and fitness expert Beth Shaw calls Lean Consciousness.